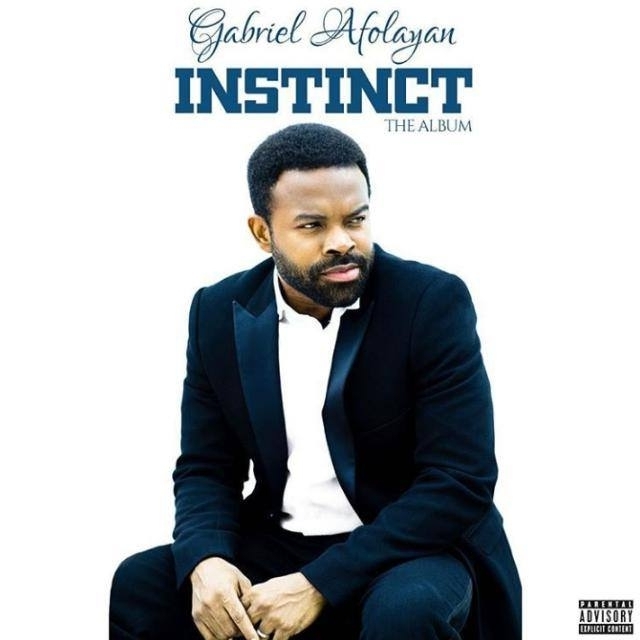 The multi-talented actor/musician Gabriel Afolayan has finally released his much-anticipated project titled “Instinct”. 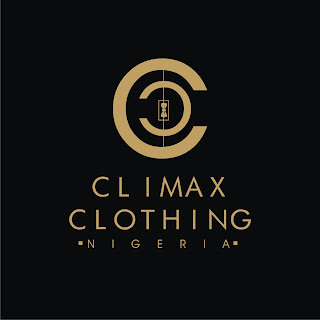 The Instinct album consists of 18 complete tracks which come with different varieties of sound and melody. 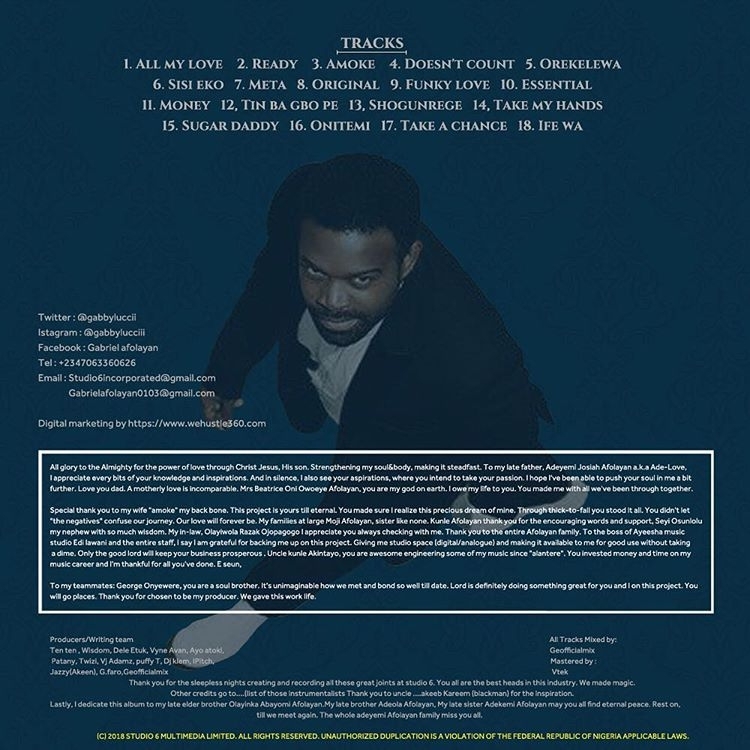 Instinct also features the previously released songs Amoke and Take a Chance. All song is mixed by Geofficialmix & Mastered by Vtek.